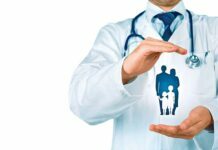 High-Risk Life Insurance is termed specifically for those insurance policies which are given to people suffering from serious health diseases or have suffered major health issues in the past. The list is long and can include several diseases like Diabetes, Cancer, Heart Problems, Overweight Problems, drug addicts and many more. There are many companies that straight away deny in serving insurance to the people suffering from life-threatening diseases, while there are many who care about these individuals can develop High-Risk life Insurance policies for them. 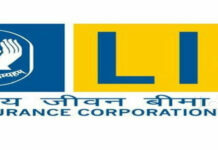 The following are the 5 points which highlight the main features of High-Risk Life Insurance Policy. Every individual more or less suffers for diseases and infections but that cannot be considered in the life-threatening category and effect their Insurance Policies. So here goes the category wise classification of diseases that are Minor, and Major. Minor Diseases : Diseases like Thyroid, Skin infection, basal Cancer, pregnancy, Cholesterol Problems, Blood Pressure problems, Allergies, Asthma are quite common in the individuals and are considered in the minor category having no impact on the premiums. Major Diseases : Diseases like Serious Cancer in the past or present, Melanoma, heart Attack, Mild Stroke, Accidents, Liver problems, diabetes, DUI for more than a year are considered in the serious disease category and affects the premium amount largely making it rise above the moderate levels. Life-Threatening Diseases : Diseases like Bypass surgery, Kidney failure and undergoing dialysis, Diabetes at a higher level, Hepatitis C, Third Grade Cancers are often considered as life-threatening that can take the life of an individual any time and hence the premium, in this case, is quite expensive. 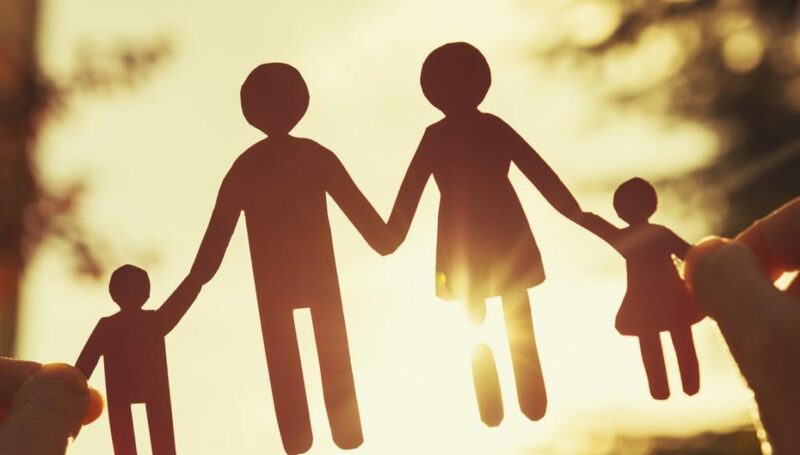 It is very important that before you choose your kind of High-Risk Life Insurance Policy, you consult various Independent Insurance agencies who are connected to numerous insurance companies and can help you find the best carriers. Different Companies follow different methods of classifying the risk factors. Some companies have lenient medical conditions while some have strict and charge higher premiums. The Independent Insurance agencies help you get the best quotes for multiple carriers and you can choose the affordable one from them. 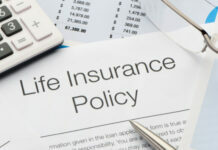 High-Risk Life insurance is not limited to the individuals having a disease, it also involves individuals under life-threatening occupation like the fisherman, oil drillers, or the ones having dangerous hobbies like skydiving, underwater ice cave scuba diving, and the ones consuming drugs, smoking and drinking unlimitedly. Insurance companies evaluate these individuals with their set of questions and based on that they decide the premiums of these individuals and also based on their age. When you consult the independent agencies for High-Risk carrier options, they study your case thoroughly and following each companies guideline they send your information to the companies accordingly so that it gets approved by most of them and you get plenty of choices to choose from. In extreme tough situations, the insurance agents request the rate and quote from the carrier companies and find the suitable one for you. Conclusion : These the 5 essential pieces of information you need to know before purchasing a High-Risk Life insurance policy so that you don’t end up spending too much money on the premiums. Next articleWhat are some signs that you should stop investing in stocks?